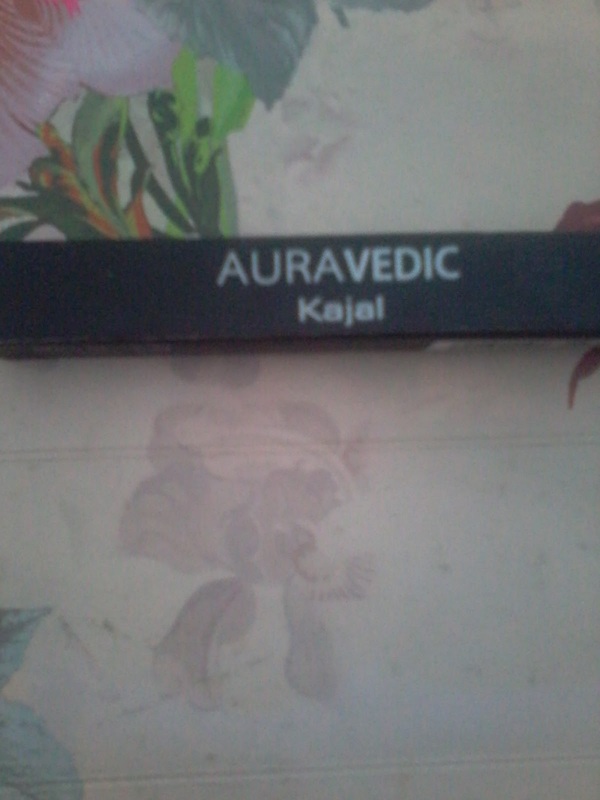 Today I am going to review a new product from a famous Ayurvedic brand AURAVEDIC . The product comes in form of a pencil . 3 years from date of manufacture . 3.An ayurvedic product so made from natural ingredients . 7.Does not irritates eyes . 8. Travel friendly pack . The only thing which I did not liked is Ingredients list not given on the pack . The product is good , very easy to use and apply . Does not irritates the eyes like Kajal from many other brands . 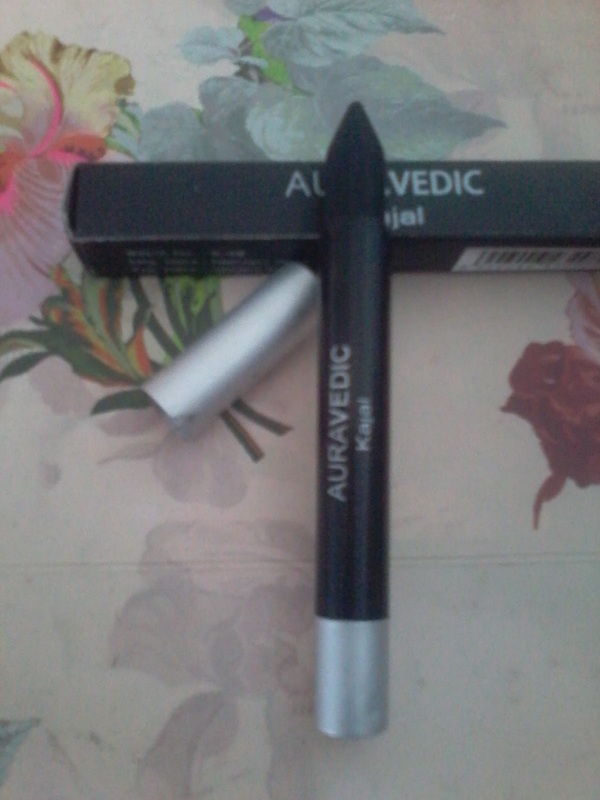 Its Long Wearing , it stays for a long period of time without getting smudged , around 6-8 hours. Over all its a good product which makes eyes look Bold , Beautiful and Expressive .